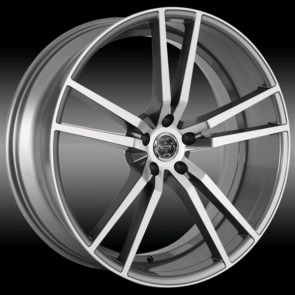 Versante Wheels surpasses elegance and defines quality by providing the absolute best wheel line available.Versante wheels offers the kind of design and versatility that demonstrates a luxury that cannot be matched by any other brand. 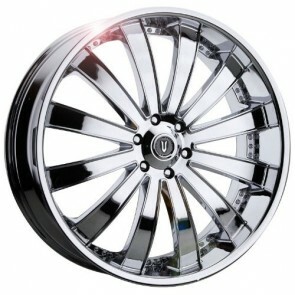 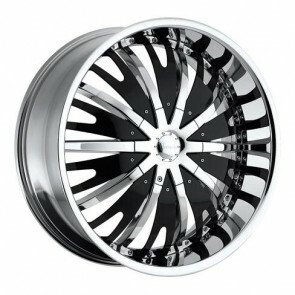 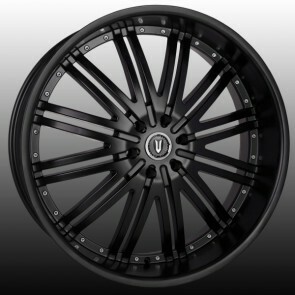 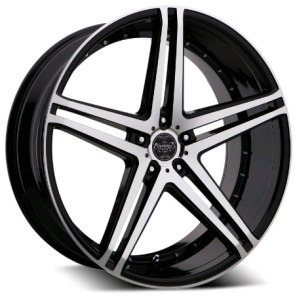 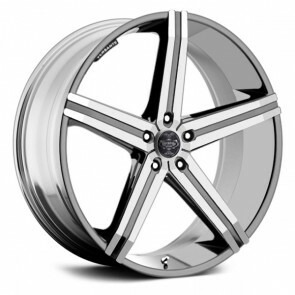 Offering the best quality available, these wheels range from a generous 20 inch wheel, up to a showstopping 30 inch size. 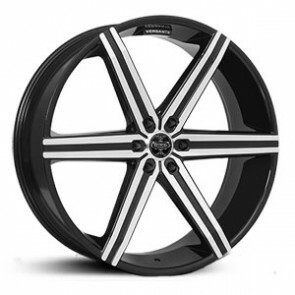 Available in a wide variety of colors and styles, Versante wheels is sure to deliver the ultimate enhancement for your ride.